16 teams are left for that National Championship shot! I must say, it’s refreshing how well they’ve balanced the schedule instead of stacking matches on one time slot like last year. With that being said, here’s the predictions for the Sweet 16. The Golden Eagles are in the regionals for the first time ever while Illinois was here last season. The Fighting Illini’s block and Jordyn Poulter should be enough to work them past Allie Barber and Marquette. An upset! Kentucky lost to Nebraska at home in the Elite Eight in 2017. This time with the more experienced bunch on a neutral court, they get revenge to down the defending National Champs. It’ll be tough for the Toreros’ Cinderella run to continue with a match against Wisconsin – though the Badgers have lost to schools like Baylor and Iowa this year of the same ilk. Still, too much balance leads them to a win as they get a round past where they were in 2017. The Longhorns have yet to drop a set in the NCAA Tournament and continue their hot streak at the right time of the year. Michigan is a strong team, but doesn’t have as much firepower as the Longhorns, which gives Texas the edge. The Ducks took down the Gophers earlier this season on a neutral court. This time though, it’s in Minnesota and the Golden Gophers have a more experienced Adanna Rollins with a team that’s playing better ball. 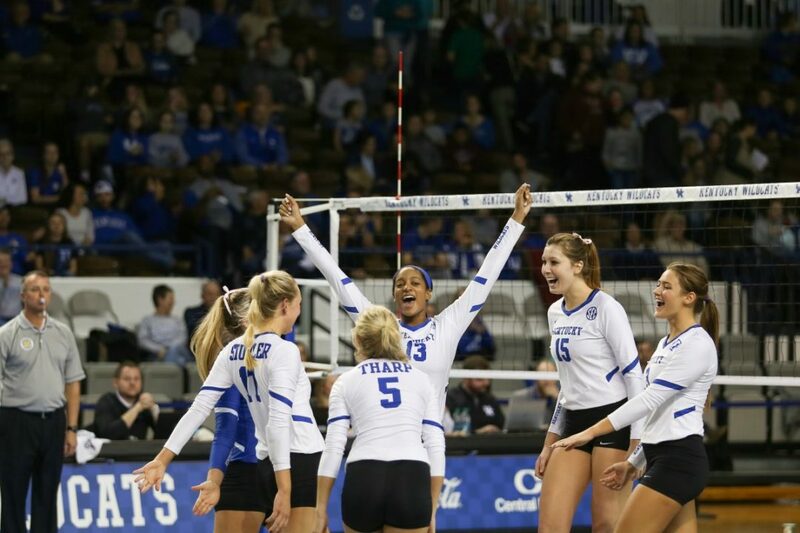 The Huskies not just upended Creighton, but dominated the match. They absolutely could give Penn State fits if their top-flight serving game is on to go with defense. Overall though, the attacking options for the Nittany Lions should be the difference in what should be a really good match. The Gators have tons of size and talent to pull off the upset here, even playing on the road. BYU looked good last week though, even without McKenna Miller. They will be pushed to the limits, but Roni Jones-Perry has the ability to carry them to a win. 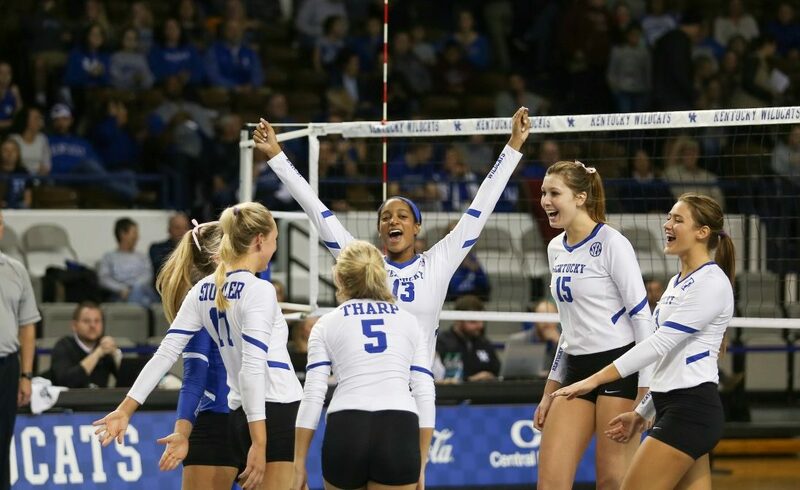 The Cougars have some familiarity with the Cardinal, but it didn’t go so well in losing twice and going 1-6 in sets. At the very least, they know what to expect and with a good team should be able to keep it close, but Stanford is the best team in the country for a reason. At about 3:30 Friday be prepared to have a nice serving of crow. .. Bon appetite . .
Great performance by Nebraska, was fun to watch. Crazy third set comeback! Congrats on moving on.